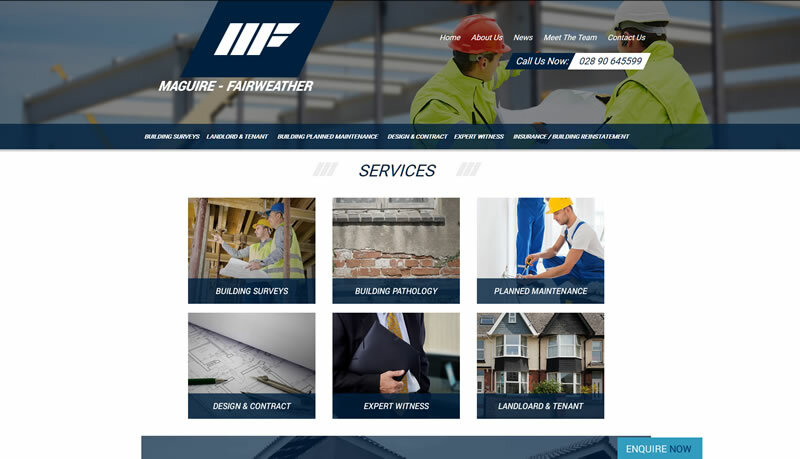 Maguire-Fairweather are very pleased to welcome you to our new and improved website. Enjoy browsing through our new content and images. We will be updating the site when all projects have been completed. Please also contact us if you would be interested in us completing any work for you, we are happy to chat.